In the modern era, data protection is extremely important for the enterprises than ever before. Loss of data may sound easier but it actually signifies your energy, time, and money spend on to create the content to make your company stand ahead of others. In the online platform, having efficient and superior grade information base is necessary to remain relevant as well as maintain the competitive edge. You might think that you have backed up your information source and nothing to worry about. However, data protection and recovery are more important than just taking content backup. Continue reading ahead to know more information regarding data protection and data recovery solutions! Before diving into the topic, let us have a clear understanding of the data protection. It is actually the process of protecting important information from data loss, data compromise, and data corruption excluding hardware fault. Bear in mind that when the amount of your organization data created and stored increase at the unprecedented rates the significance of data protection also increases. Even though you have taken necessary actions such as backup, there are some tolerances for downtime, which can make it quite hard to use vital information. The main aspect behind data protection strategy is ensuring that data can able to restored instantly after any loss or corruption. Some of the key components of data protection are ensuring data privacy and safeguarding data from compromise. In general, data protection is accessed to describe both business continuity or disaster recovery and operational data backup. The main components of data protection strategies are data management and data availability. Overall, data protection refers, to practices, protects, and binding rules, which put in the place to safeguard your business/personal details and then ensure you have its control still. Look at the below section to know different ways in which you can lose your system files and put you in the situation of facing many hassles! Several Ways to Lose Computer Files! There are several ways to lose computer files, for example, deleting by mistake, formatting, hard disk damage, threat attacks, computer operating system crashes, and partition loss among many other causes. The user, however, does not have to worry as much when this happens, because there are programs that help in recovering Windows files, saving even crucial information when there is data loss. Lost any important data or want to recover something deleted from the recycle bin? Know which is the best program to recover files from your computer? Data loss is something unpleasant and this is a serious problem for anyone who uses computers on a regular basis. However, most people assume that data loss is permanent; they are not aware that most of the lost data can be recovered with the help of special software. 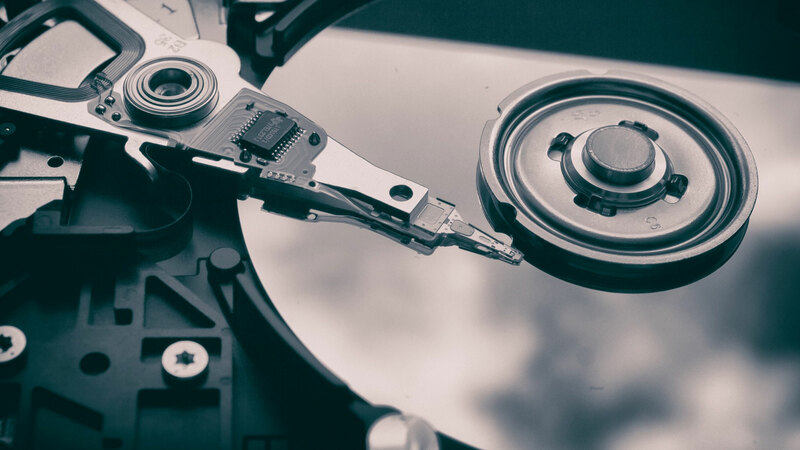 There are many data recovery software available on the market but not all of them are reliable. From our years of experience, we have come to one conclusion; EaseUS Data Recovery Wizard is the best data recovery software. Moreover, for your info, it also provides Free Data Recovery Tool! Why? We look at the reasons below! Like before, you need not wait for a long time to recover your deleted files. Within a short time, get access to deleted files. For knowing more details about this tool, click on Free Data Recovery Tool. How to Recover the Deleted or Lost Files from the Computer/SD Card/External Hard Disk? As soon as you have lost or deleted files from SD card, computer, or other devices, you have to do following steps. Go through steps to use EaseUS Data Recovery Wizard to recover lost or deleted data.